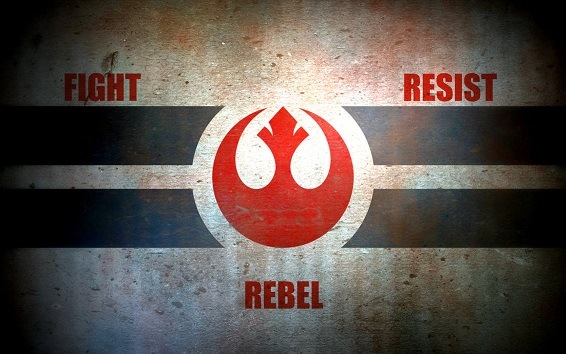 ​The Rebel Alliance Family is a six-clan family made up of tankers from all walks of life & with many levels of stats. The main goal of the Rebel Alliance Family is to create an enjoyable atmosphere & lasting friendships for tankers among the Blitz Community. We also strive to progress our skills and improve, thereby we hold training twice a week & participate in tournaments often. We'd like to invite you, your friends, and the stranger who just carried your team to come join us as we ​Fight, Resist, & Rebel. ​​We're Rogues; impossible is our stock of trade and success is what we deliver. 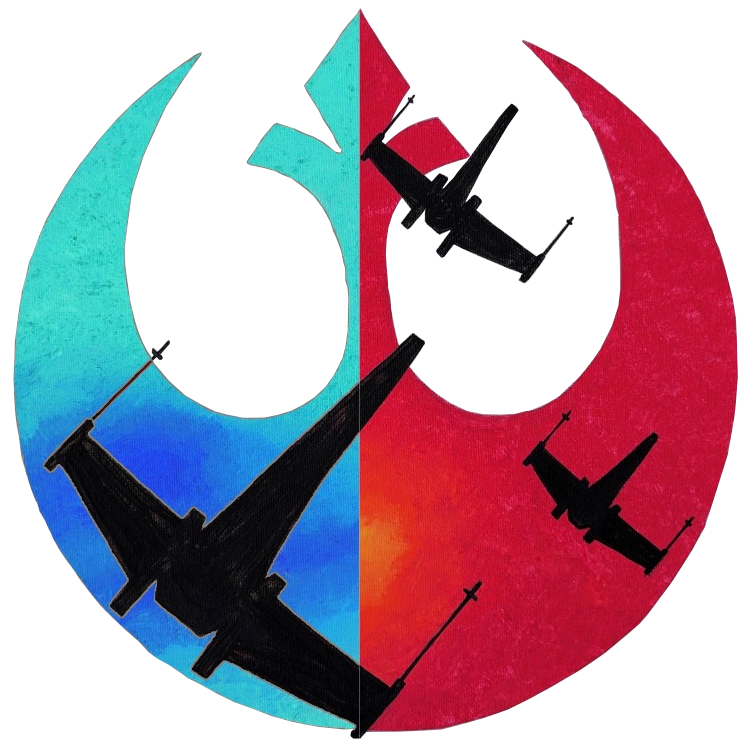 The X-WING is a good all around multi-purpose fighter, good in any situation and able to destroy others with ease. It is the best of the ships within the Rebel Alliance Fleet. ​Train and maintain a group of both conventional and unconventional tactical combat. ​What do we blow up next? ​We are Scavenger-Squadron. You are here to train and better yourself to win. Edited by Thatguyujustmet, 25 September 2018 - 11:40 AM. Good luck on your recruiting, comrade! Why did you name your clan after a group of virtual terrorists? The Empire did nothing wrong! the A-wing was not a SHIP - and is still not a SHIP. It's a fighter, and the most nimble of the typical StarWars canon. WRAITH Squadron was never anything other than an X-Wing squadron. the utilization of the Z95 headhunters was cool to see - but y'all need work if you wanna be held with respect in relation to to the Star Wars universe. Win, lose, or draw - I'm gonna make it hurt. Are your allegiances to the republic? To democracy? Edited by NateDawg2k16, 08 November 2017 - 02:04 AM. Yes. A new hope for Blitz! I got the early edition Boba Fett action figure in 1979. I mailed in $2 plus two proofs of purchase from any other of the original 12 Kenner® Star Wars action figures. Not trying to steal your thunder...merely sharing the joy. Star Wars: best thing ever. Just noticed... Kung did write the AWING up as a fighter, not a ship. Edited by Thatguyujustmet, 08 November 2017 - 02:22 AM. Unfortunately, Order 66 has so far been unsuccessful in Blitz. Good luck with your recruiting. Is this on the NA server? The Empire keeps striking back, and we'll keep turning them to scrap!